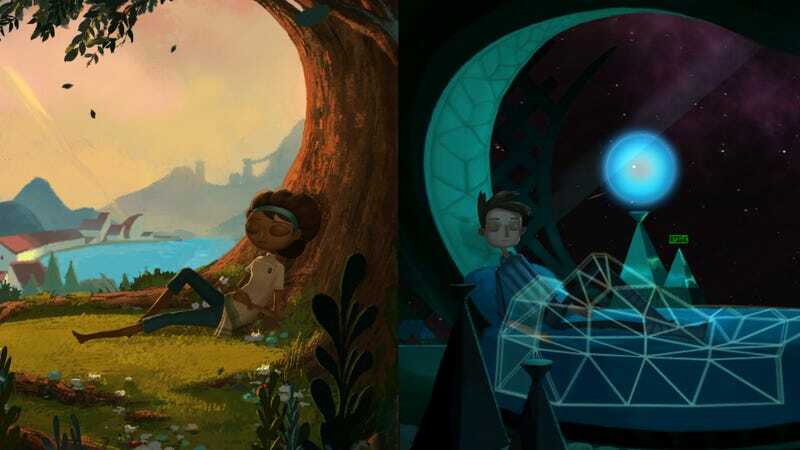 Sony’s announced the PlayStation Plus lineup for October and it’s headlined by Broken Age (PS4/Vita) and Super Meat Boy (PS4/Vita). The other games include Unmechanical Extended (PS4/PS3), Kickbeat (Vita/PS3), Kung Fu Rabbit (Vita/PS3), Chariot (PS3). Never played Super Meat Boy before? I’m so jealous!